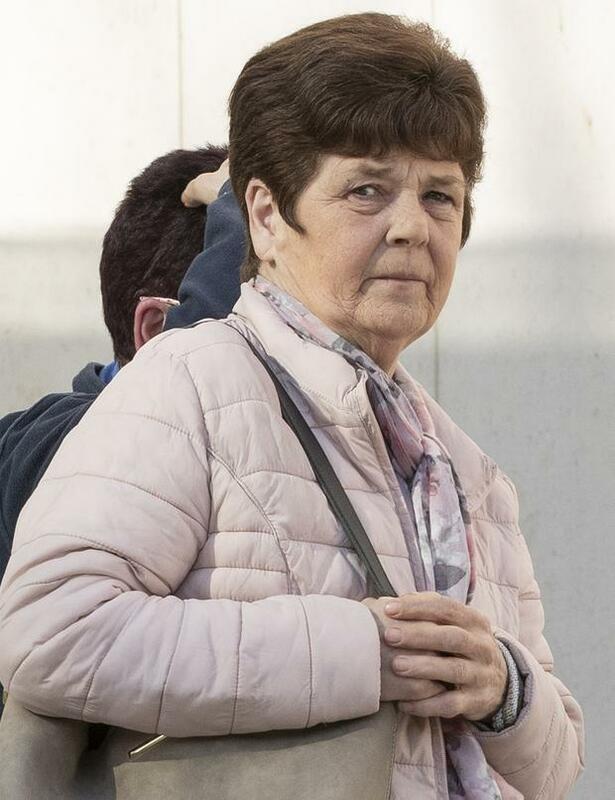 A grandmother who severed a vein in a man’s neck after she swung a glass at him has been given a suspended sentence on condition she pay €3,000 as a token of remorse. 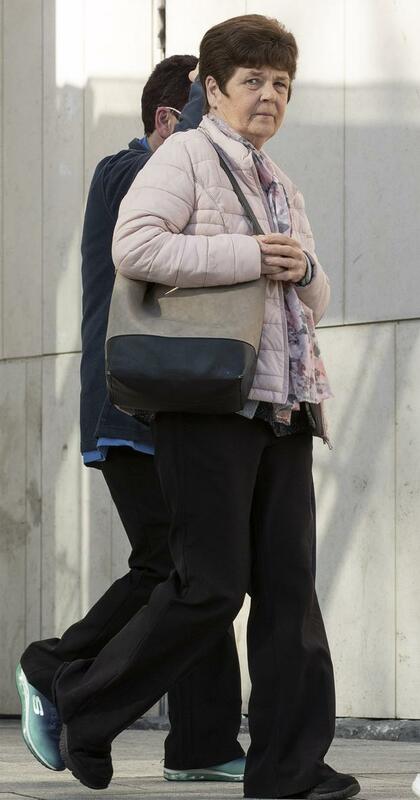 Sarah English (59) believed that Paul Clarke had ridiculed her late husband and deceased son while the pair were drinking in the house of a mutual friend. The glass shattered cutting the victim’s head and face and slicing a vein in his neck. An ambulance was called to the scene after Mr Clarke lost consciousness due to the amount of blood he lost. He required surgery and has been left with a five inch scar on the right hand side of his face. The court heard he later told gardaí he had no idea why English had smashed the glass at him. English of Primrose Grove, Darndale, Dublin pleaded guilty at Dublin Circuit Criminal Court to assault causing harm to Mr Clarke at Belcamp Green, Priorswood on July 12, 2016. She has no previous convictions. Judge Martin Nolan said that English heard words which she understood were related to her late son and in her own mind they were upsetting and probably ridiculing and she reacted. The court heard her husband died 30 years ago and her son died of an overdose when he was 18 years old. She has four other children and six grandchildren and she assists in caring for her grandchildren and her 86-year-old mother. The judge said that the victim lost a considerable amount of blood and lost consciousness. He said it was lucky for everyone that the emergency services arrived very quickly. He accepted that English pleaded guilty, was remorseful and said it was “highly unlikely she will re-offend”. “She is a mother and grandmother who contributes to society and is invaluable to her children. She is no doubt very sorry for what she did,” Judge Nolan said before he acknowledged “the impressive testimonials” handed up on English’s behalf. He said that English had swung her hand with a glass in it and there “was a possibility that the glass could shatter and cause substantial damage”. Judge Nolan imposed a four year sentence which he suspended in full on strict conditions. The conditions included that she pay €1,400 immediately as a token of remorse, and collect a further €1,600 in the next year.